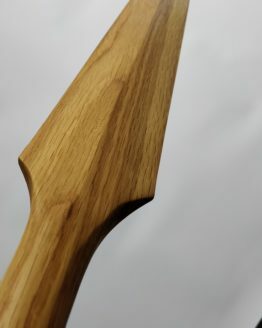 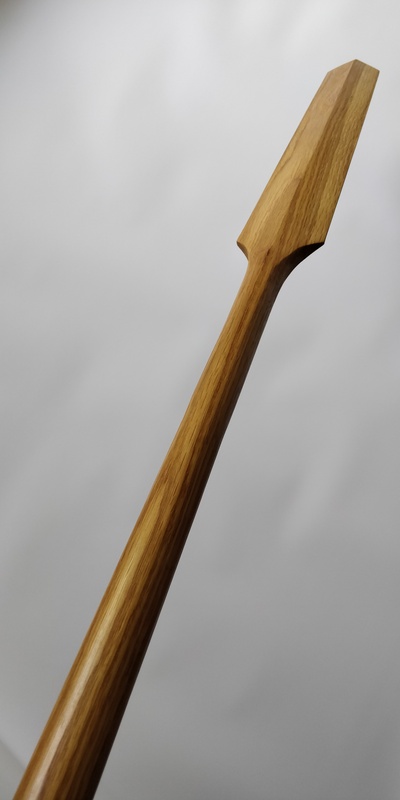 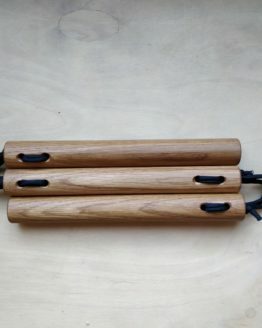 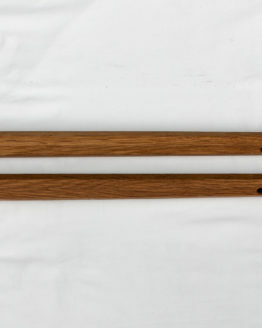 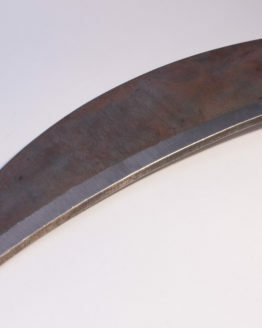 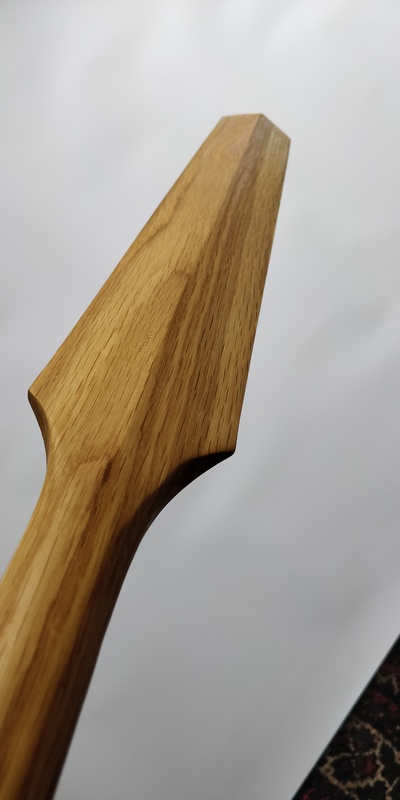 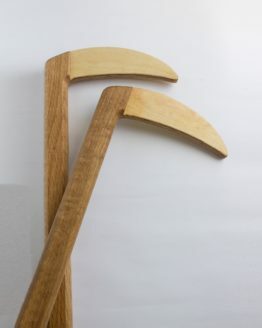 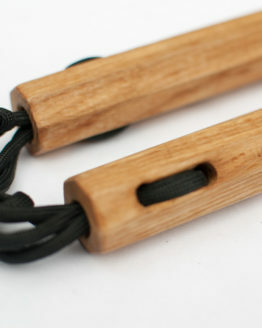 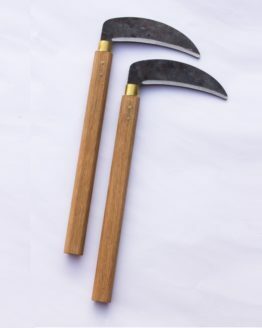 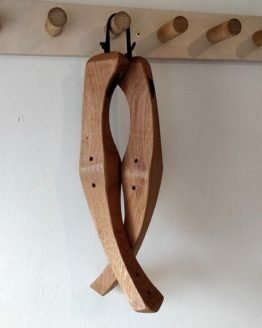 Eku for Okinawan Kobudo, handmade in the UK. 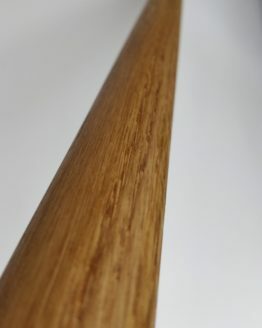 Available in a variety of woods and customised to your requirements. 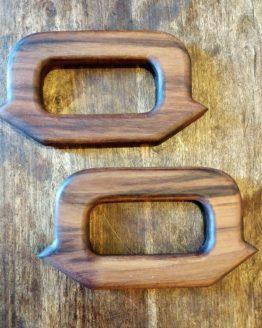 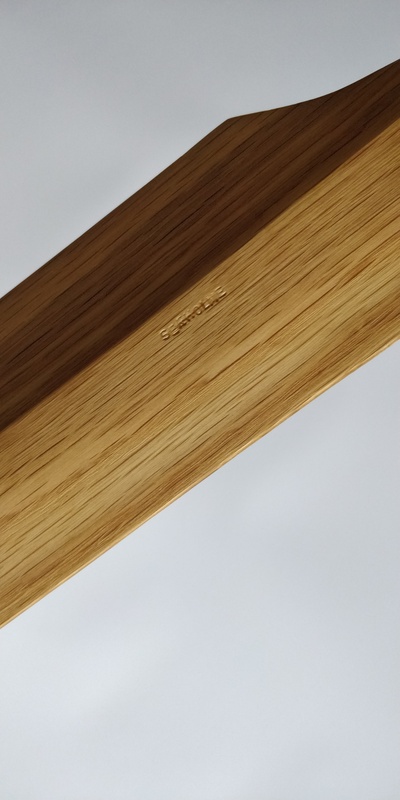 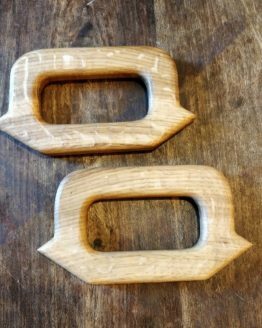 The materials are available as standard are: ash, beech, oak & black walnut, more information is available on the Wood Choices page. 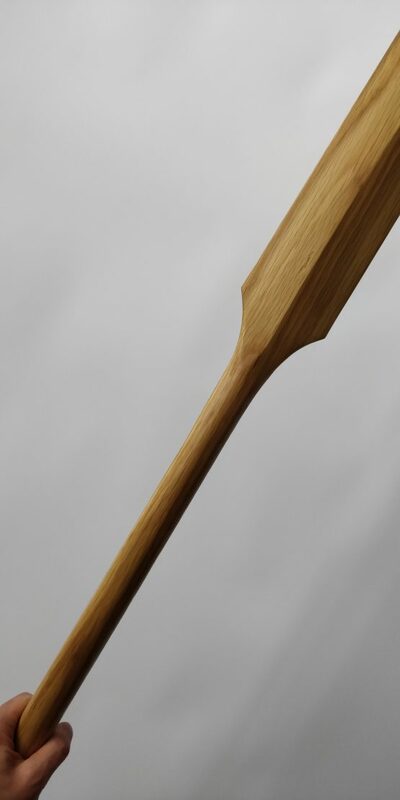 The total length of an eku should be similar to a bo staff: the user’s height + 8 cm, which gives appropriate reach for both strikes and blocks. 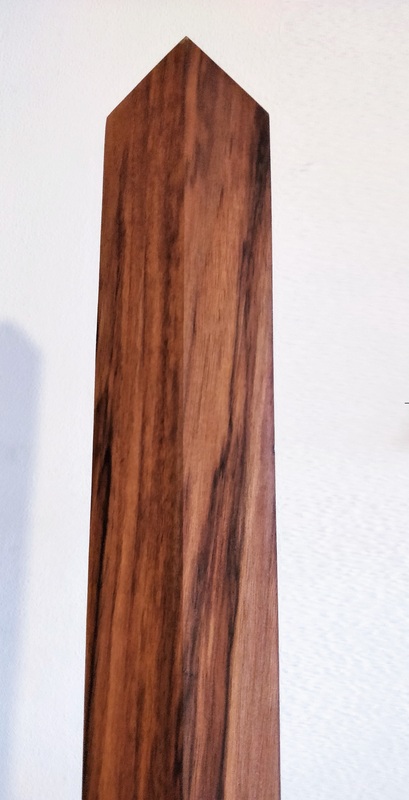 When placing an order please note down your height in the comments box and I will use this to produce an eku specific to you. 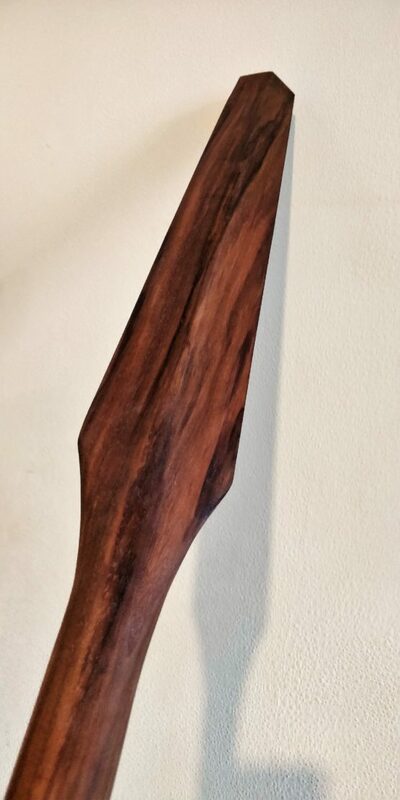 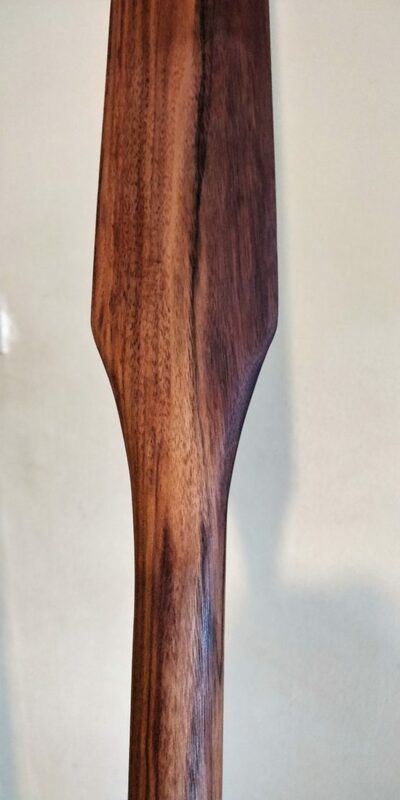 The ‘Eku’ or Oar has been used by humans for millennia and so it is natural that this item was incorporated into the martial traditions of the island nation of Okinawa. 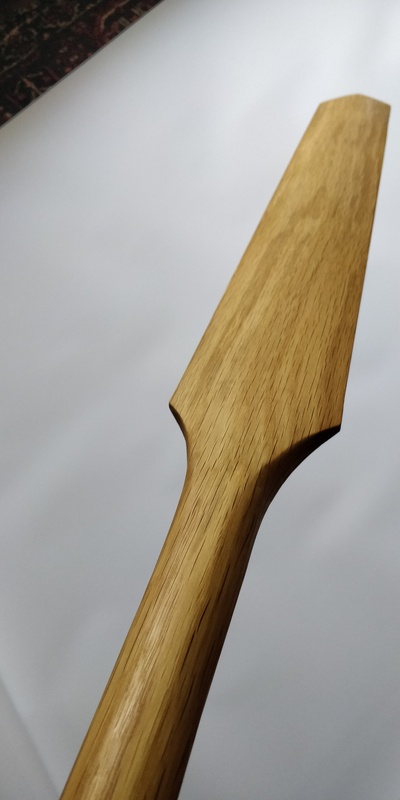 This is one of my favourite kobudo weapons to train with, the additional heft provided by the paddle carries quite a bit of momentum once you get it moving. 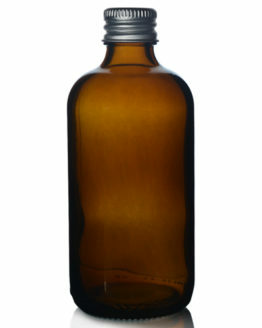 Please Note: By ordering this product you confirm you are at least 18 years old. 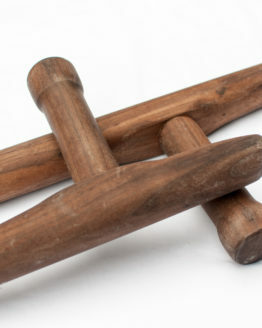 The proportions should be similar to a Bo: one fist’s width (approx 8cm) greater than your height. 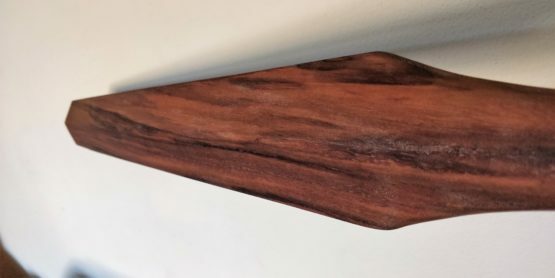 When placing an order please note down your height in the comments box and I will use this to produce an eku specific to you.